It’s time to clear up a common misconception about lenses designed for Canon’s crop cameras. EF-S is not the same as APS-C.
People tend to use these terms interchangeably when referring to Canon’s crop-body lens mount, but in reality, they are completely different. 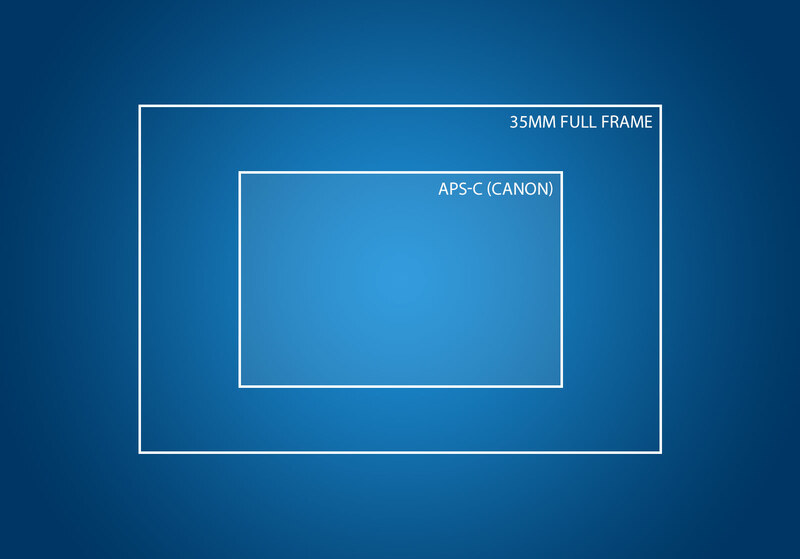 APS-C refers to the size of a camera’s sensor. APS-C sensor dimensions vary from manufacturer to manufacturer, but they are all smaller than 35mm “full frame” sensors. This is why APS-C sensors are sometimes referred to as “crop sensors”. 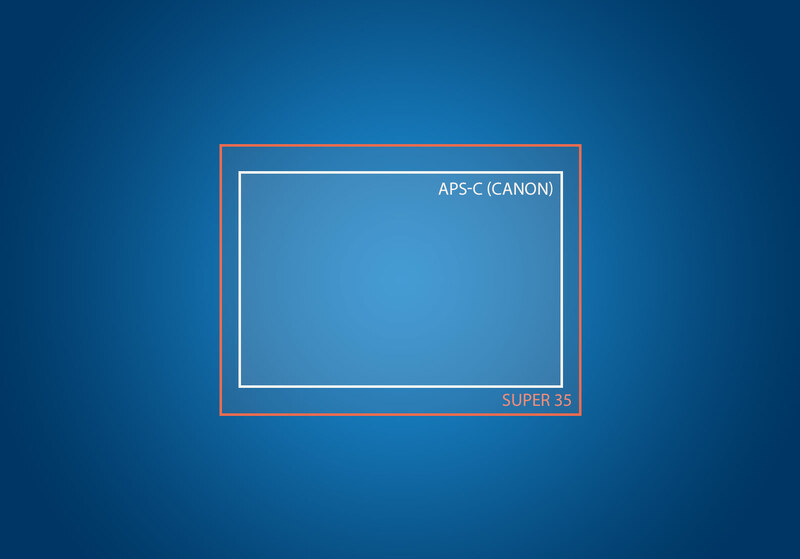 For filmmakers, APS-C is very close to Super 35, the most popular frame size in modern films. As cameras with APS-C sensors (Canon 7D, Canon T6i, etc.) increased in popularity, manufacturers began to design lenses specifically for these smaller sensors. 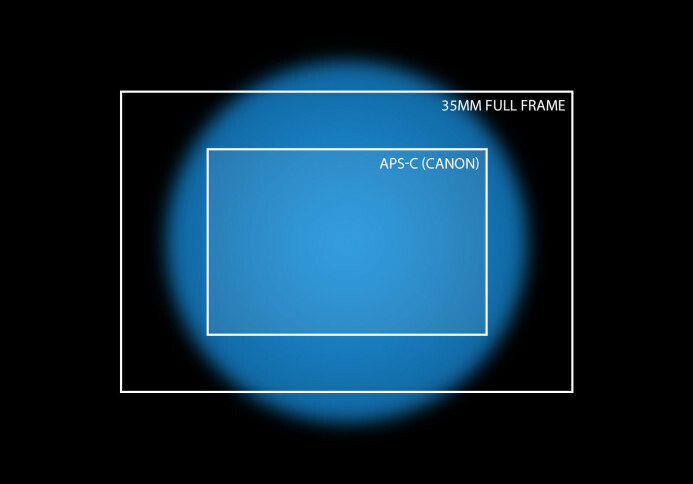 Since they don’t need to project as large of an image circle as full-frame lenses, APS-C lenses can be smaller, lighter, and less expensive than their full-frame cousins. 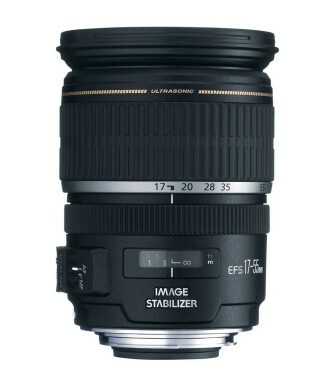 For example, Sigma’s “prime killer” 18-35mm f/1.8 zoom lens is designed for APS-C sensors. If a lens with the same specs were designed for a full frame sensor, it would be a good deal larger, heavier, and more expensive. Bottom line: APS-C refers to a sensor’s size. Lenses designed for these smaller sensors project a smaller image circle than full-frame lenses. Canon designed the EF-S lens mount specifically for their APS-C “crop” sensor cameras like the 7D and T6i. EF-S lenses extend deeper into the camera’s body to get closer to the sensor. This makes EF-S lenses incompatible with Canon’s full-frame cameras like the 5D and 6D, as the lens’ rear protrusion would come into contact with the camera’s mirror. Interestingly, though EF-S lenses are not compatible with full-frame cameras, Canon’s APS-C cameras are fully compatible with all EF lenses. Bottom line: Canon’s EF-S lens mount is designed specifically for their APS-C cameras and extend deeper into the camera’s body than standard EF lenses. Only Canon makes EF-S lenses. Though the EF-S mount is meant for Canon’s APS-C cameras, Canon does not license this mount to any other manufacturers. How do third-party manufacturers make lenses compatible with Canon’s APS-C cameras? Third-party lenses use Canon’s standard EF mount. Remember, Canon’s APS-C cameras (7D, T6i, etc.) are fully compatible with EF-S and EF lens mounts. Therefore, third-party manufacturers use the standard EF mount even though the lens is designed only to cover smaller APS-C sensors. 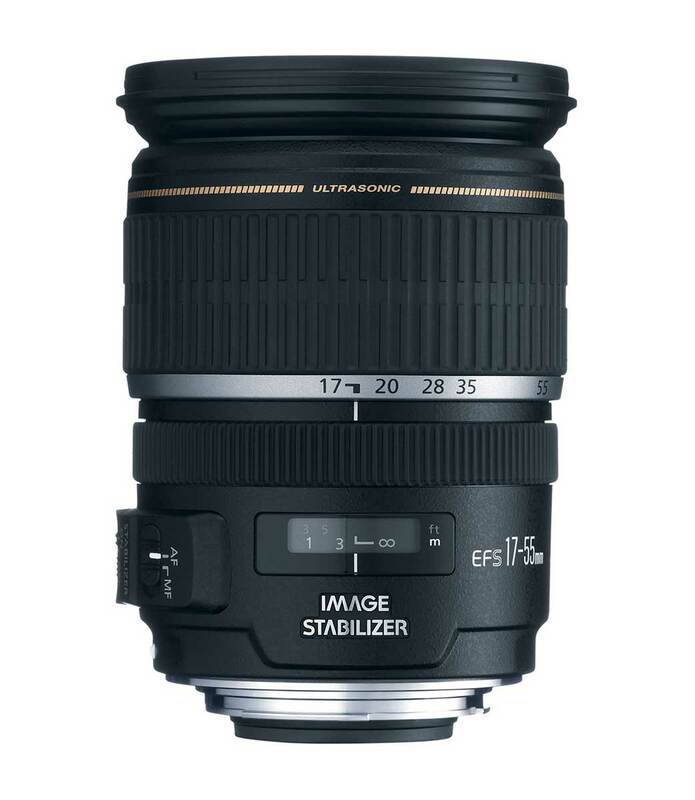 For example, Sigma’s aforementioned 18-35mm zoom lens is designed for APS-C sensors, and it has a standard EF mount. 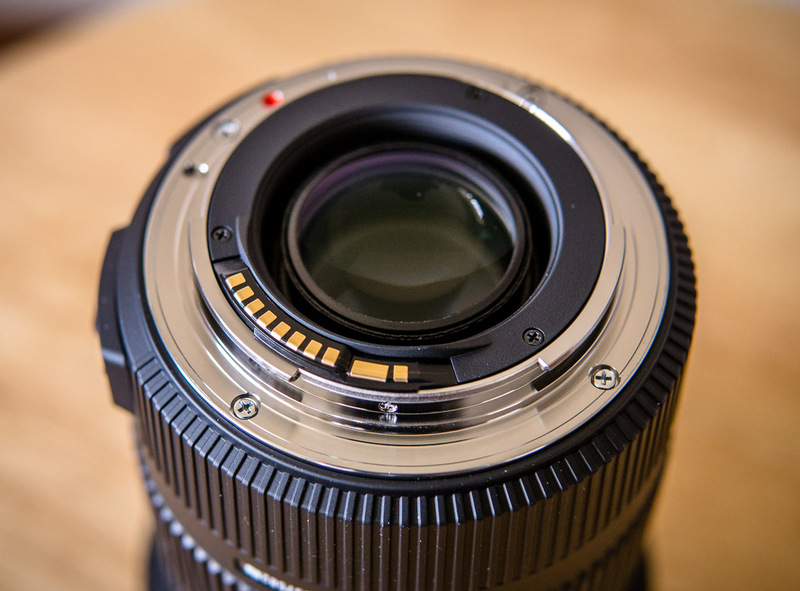 In other words, all EF-S lenses are designed for APS-C sensors, but not all APS-C lenses have an EF-S mount. 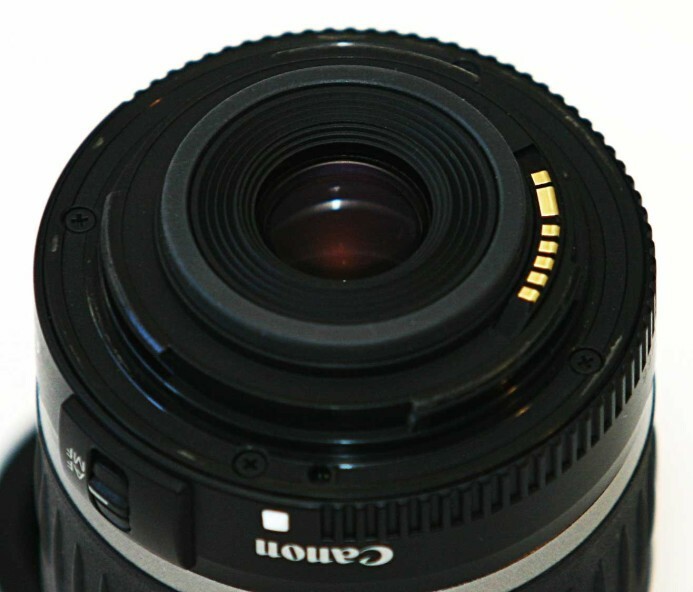 Bottom line: A lens designed to cover APS-C sensors can have an EF-S mount (Canon lenses) or the standard EF mount (third-party lenses). Clearly, referring to all crop lenses as “EF-S lenses” is not accurate, as the lens might actually have an EF mount. This distinction is important, especially if you’re looking to adapt lenses to other cameras. 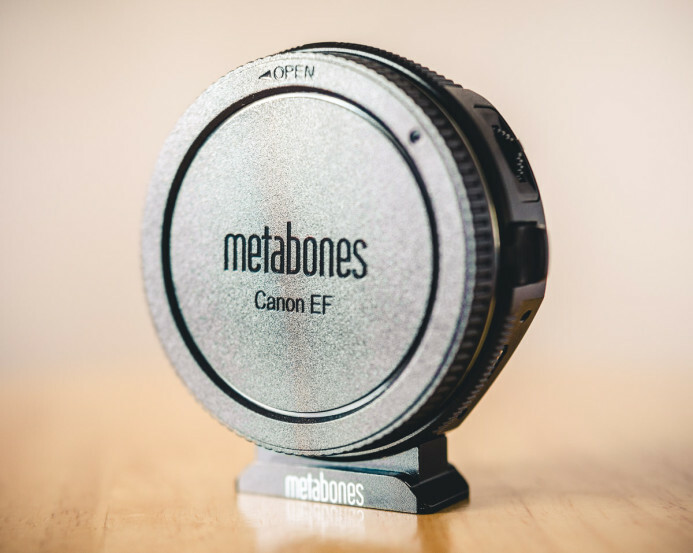 For example, Metabones’ EF Speed Booster (used with the Panasonic GH4, Sony a7S, Sony FS7, etc.) is only compatible with the standard EF mount, not the EF-S mount. This means that Canon own crop sensor lenses are not compatible with the Speed Booster, while third-party crop sensor lenses are compatible because they use the standard EF mount. It may be a small detail, but knowing the difference between APS-C and EF-S can make a big difference in your lens options. Many lenses are designed for smaller APS-C sensors. EF-S lenses are designed for APS-C sensors, but only Canon makes EF-S lenses. Third-party manufacturers use the standard EF mount for their APS-C lenses. Now that you know, you will discover many more lens options are available to you when adapting EF lenses for cameras like the Panasonic GH4. 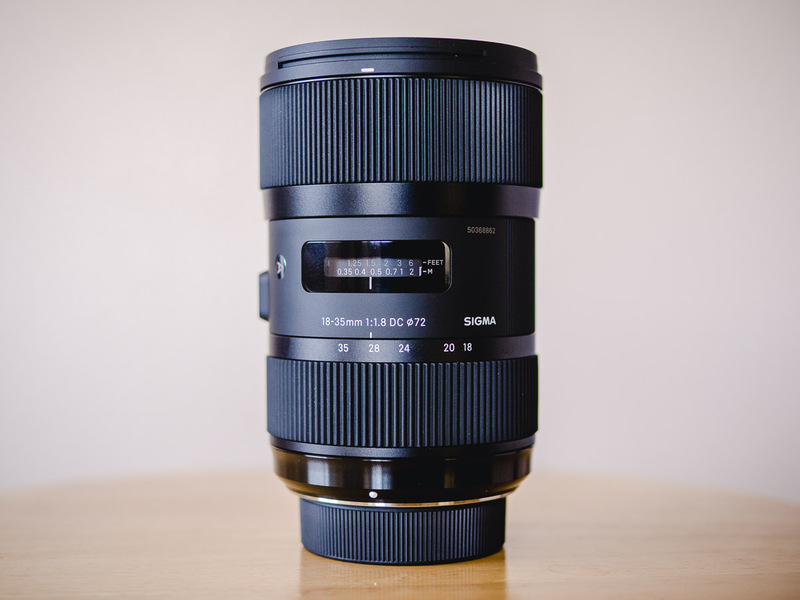 Sigma 18-35mm f/1.8 — A zoom lens that can go toe-to-toe with prime lenses. Metabones Canon EF to MFT Speed Booster — Use virtually any EF lens on the Panasonic GH4.